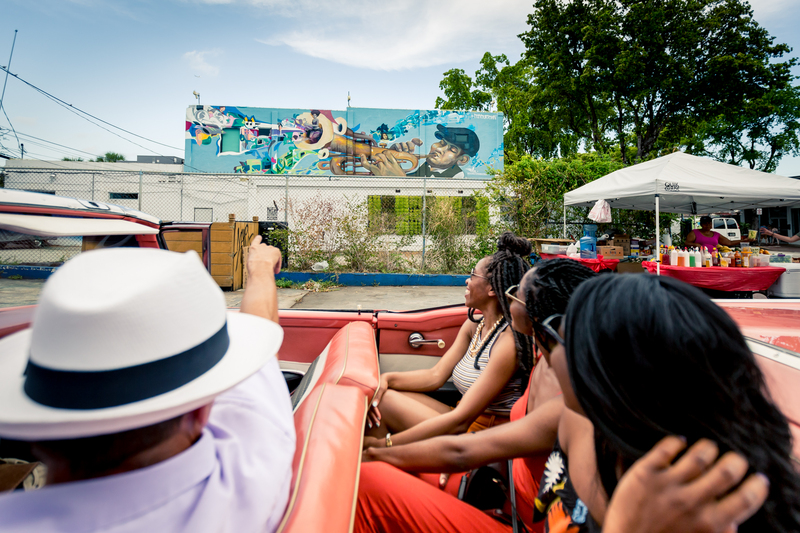 Tour Wynwood like never before! 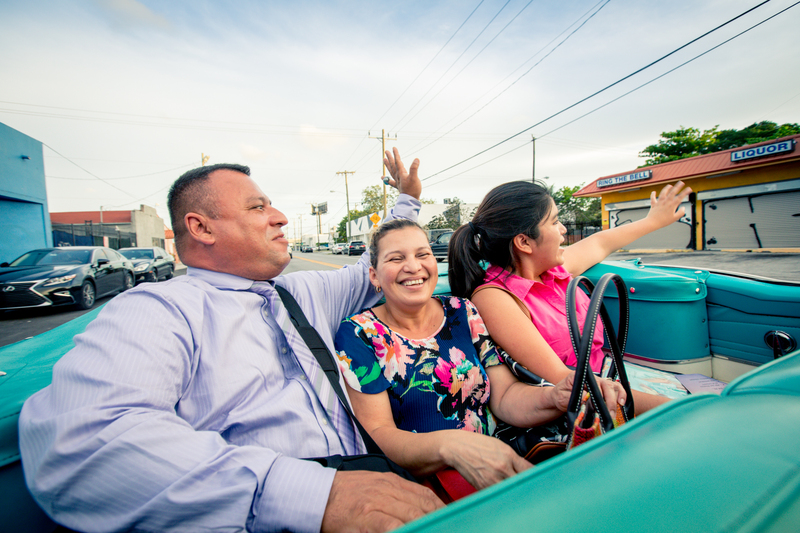 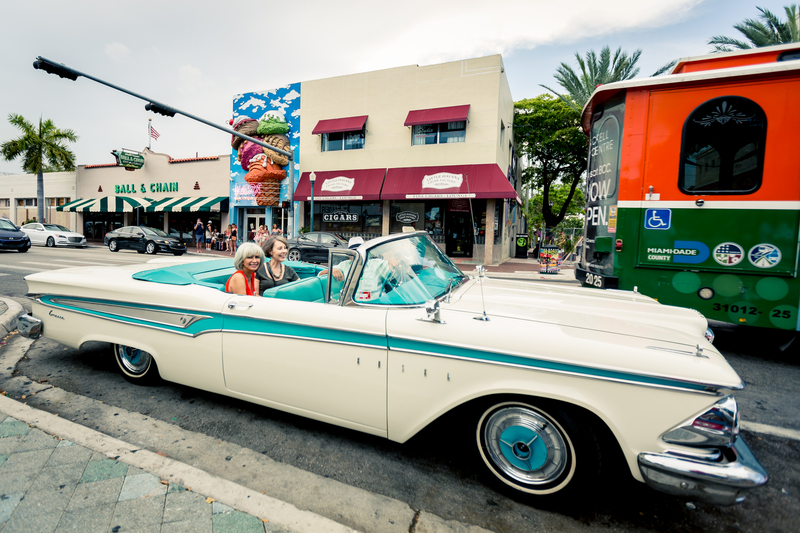 Take a classic convertible car tour in Wynwood. 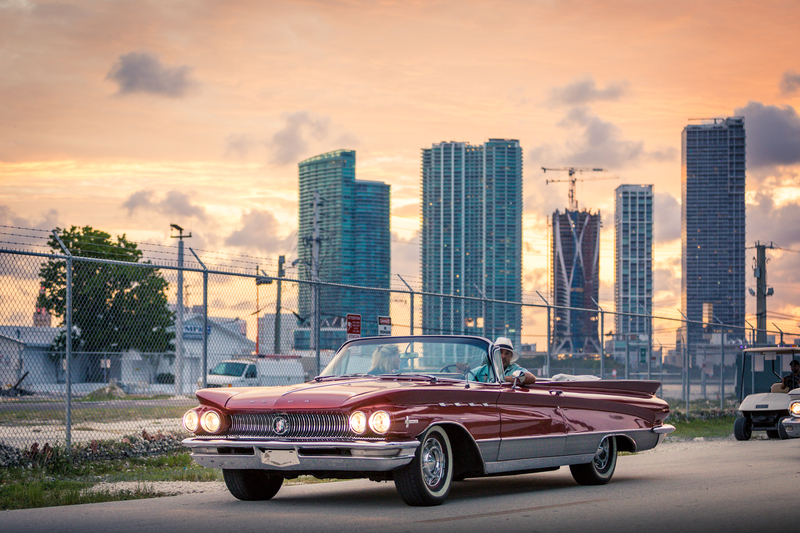 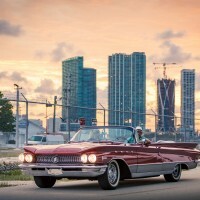 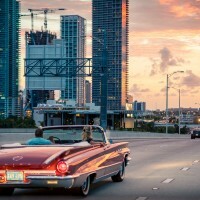 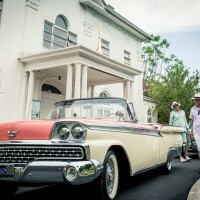 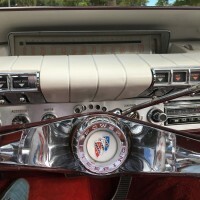 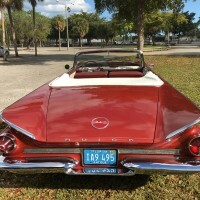 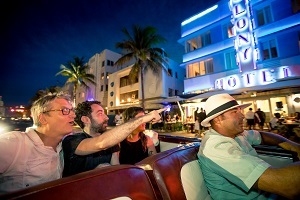 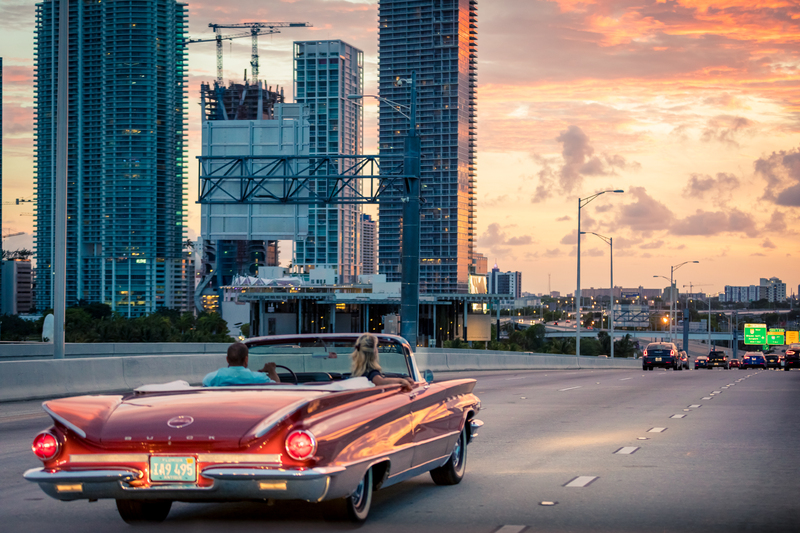 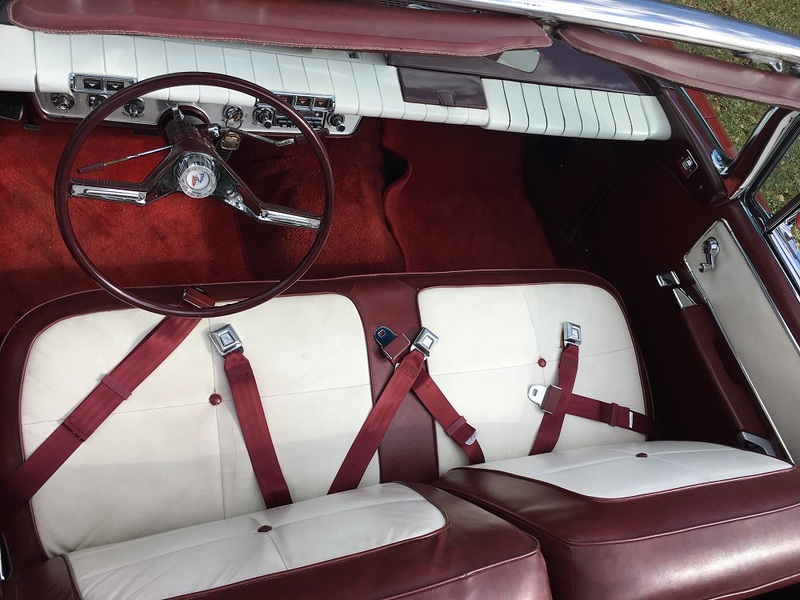 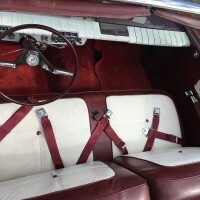 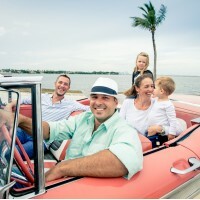 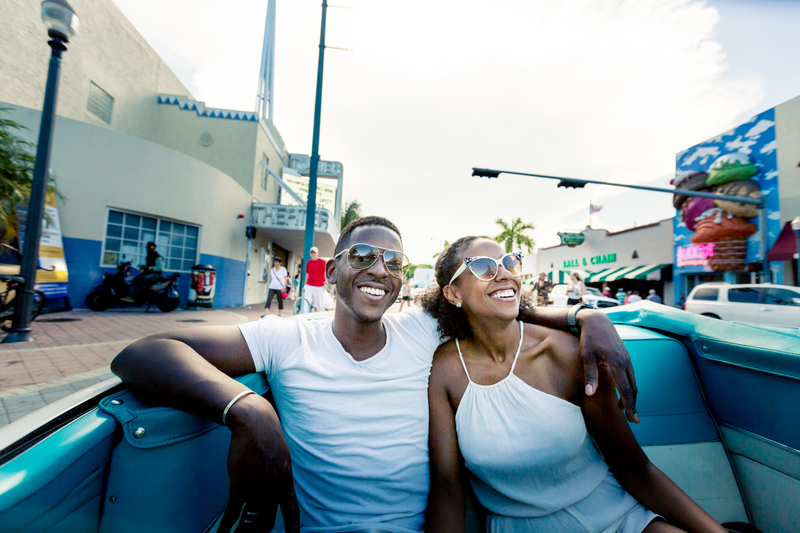 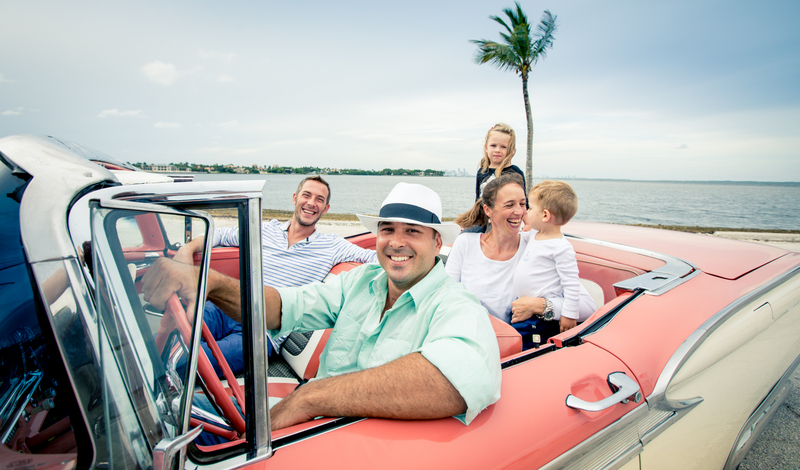 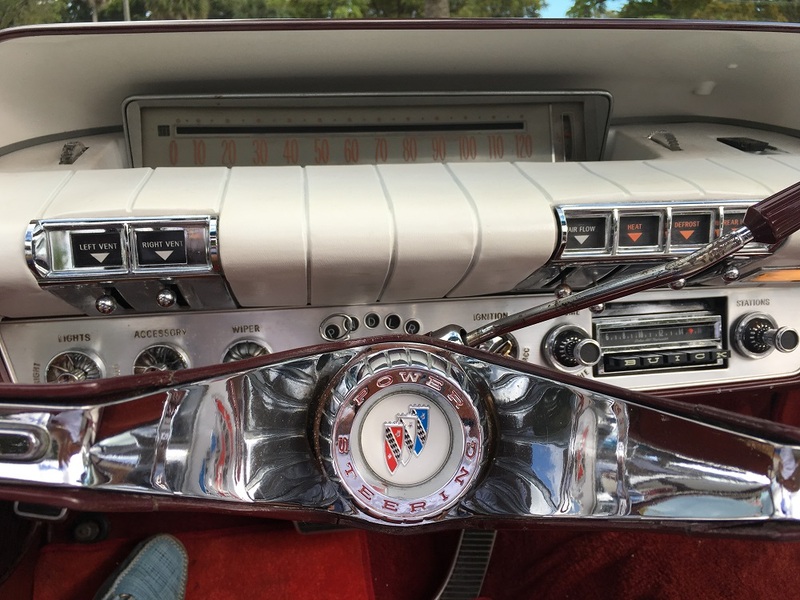 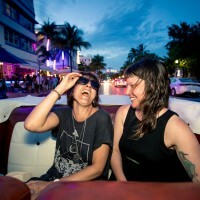 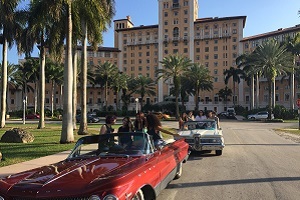 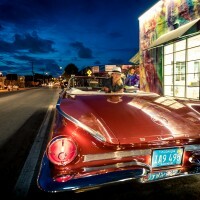 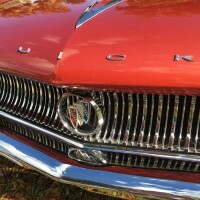 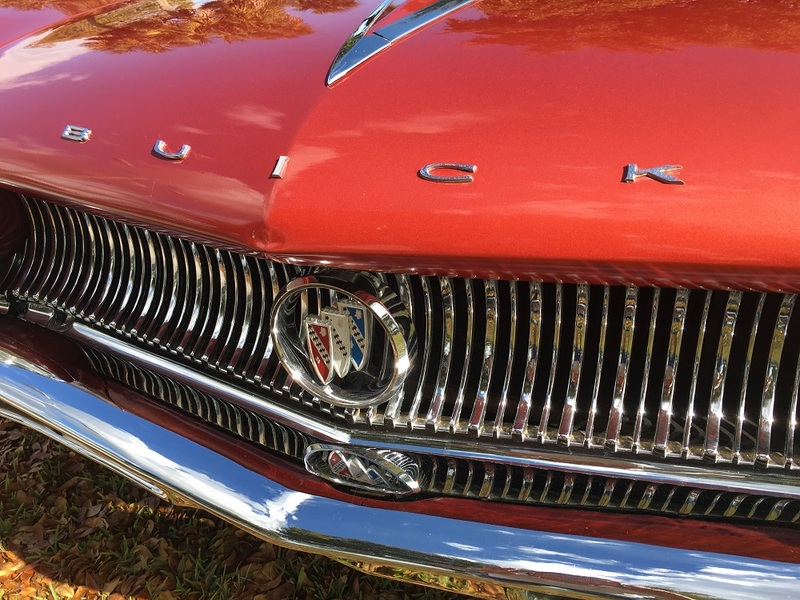 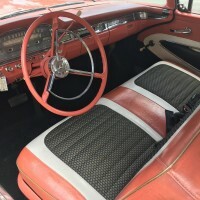 American Dream Tour - Miami, offers the best classic car tours in and around Wynwood! 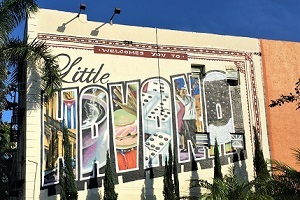 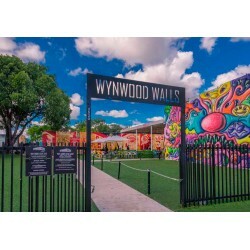 Wynwood tours are fun and allow tourist to learn and explore all the best parts of Wynwood. 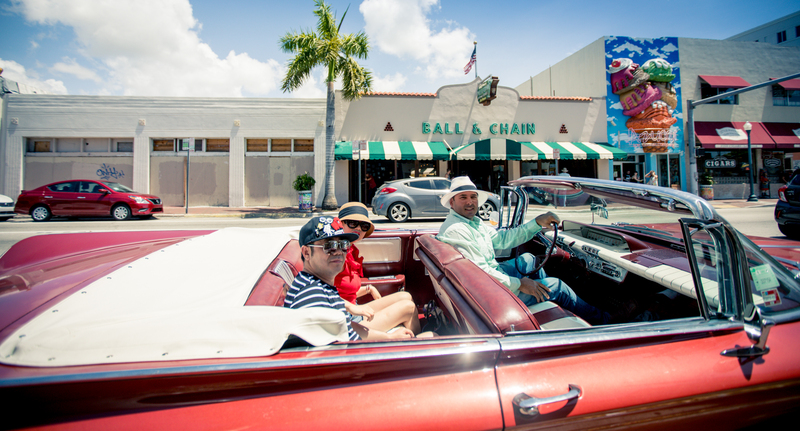 See its street art, locals, sidewalk galleries and the Wynwood vibe. 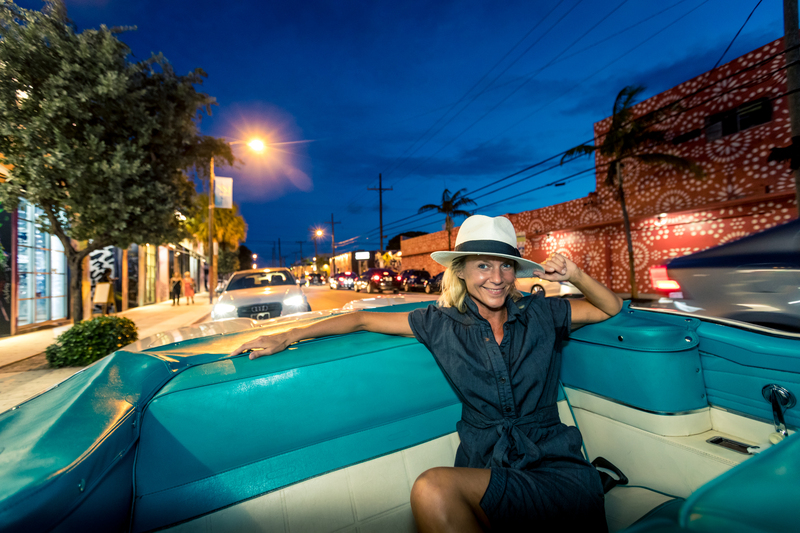 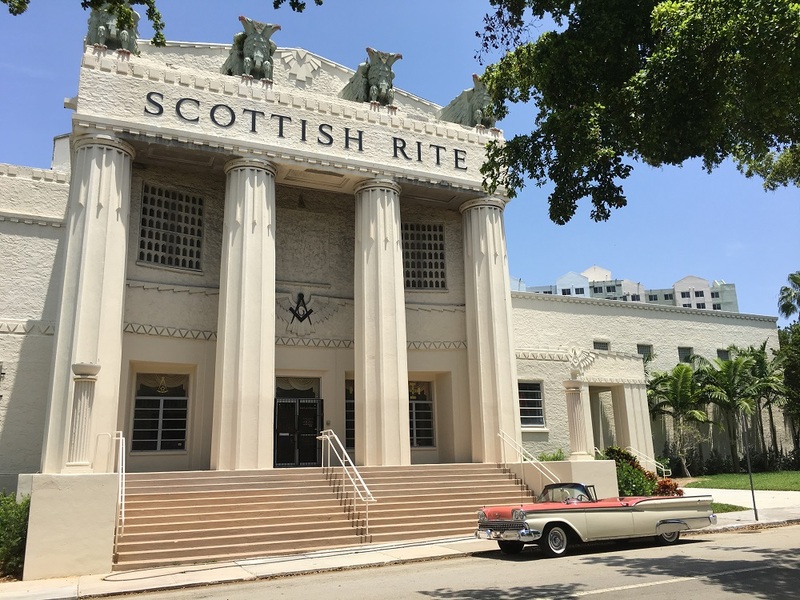 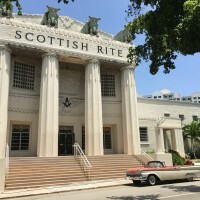 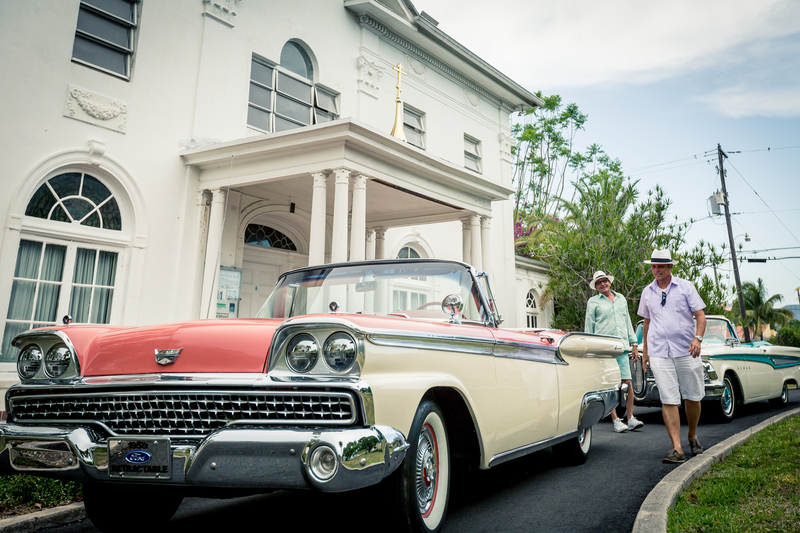 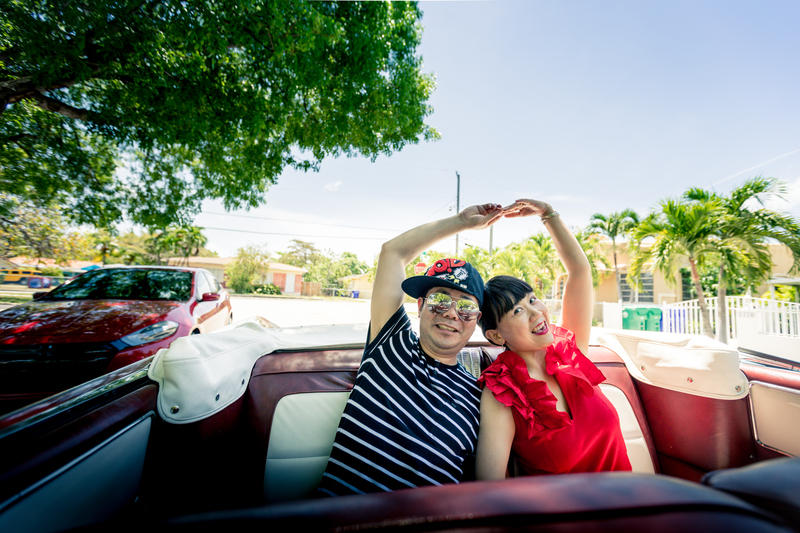 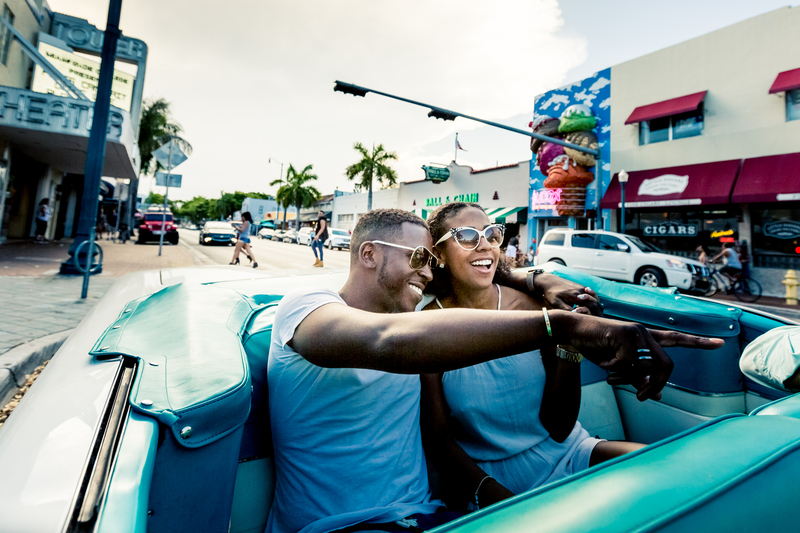 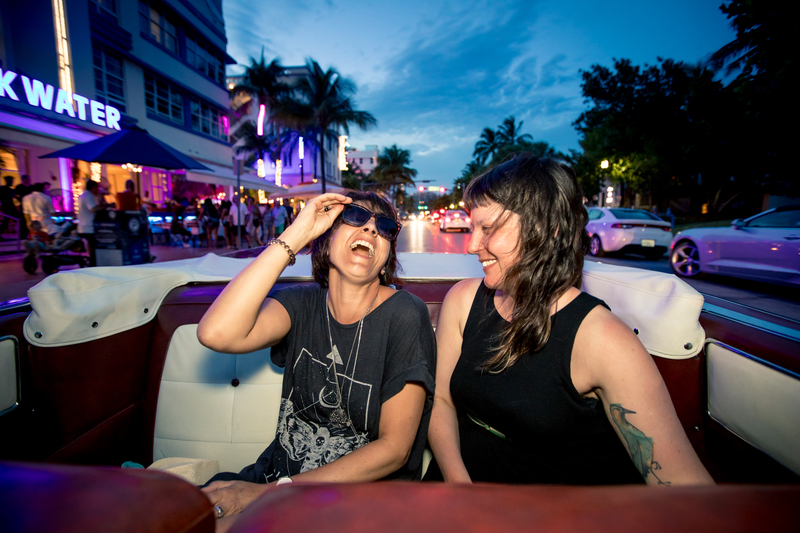 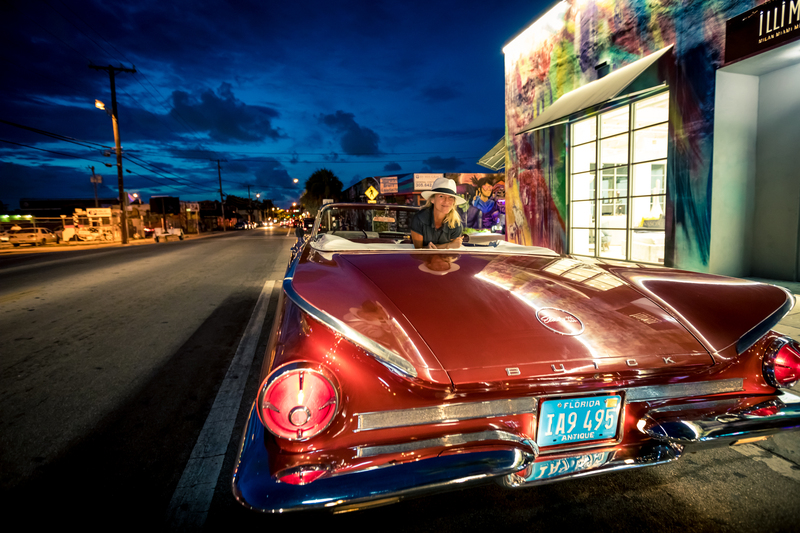 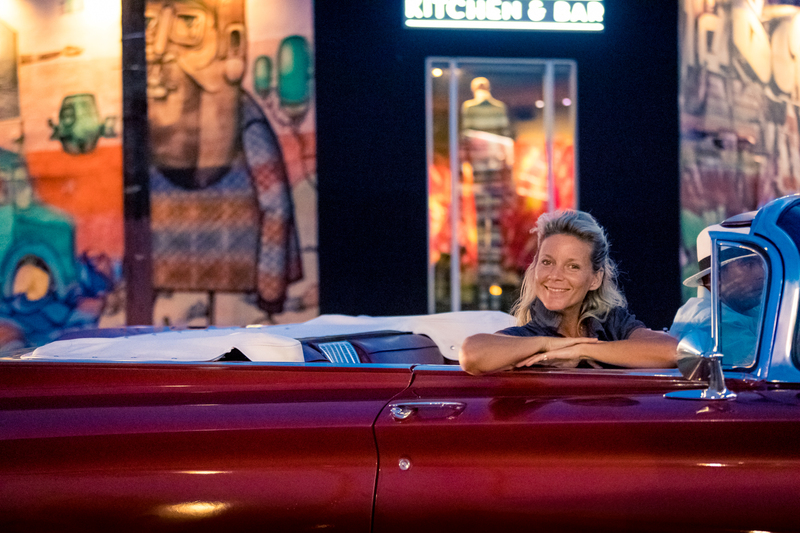 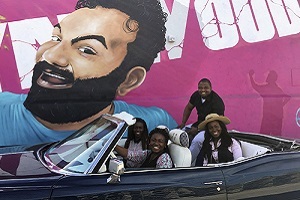 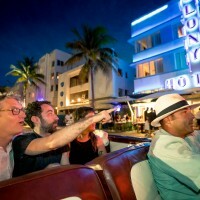 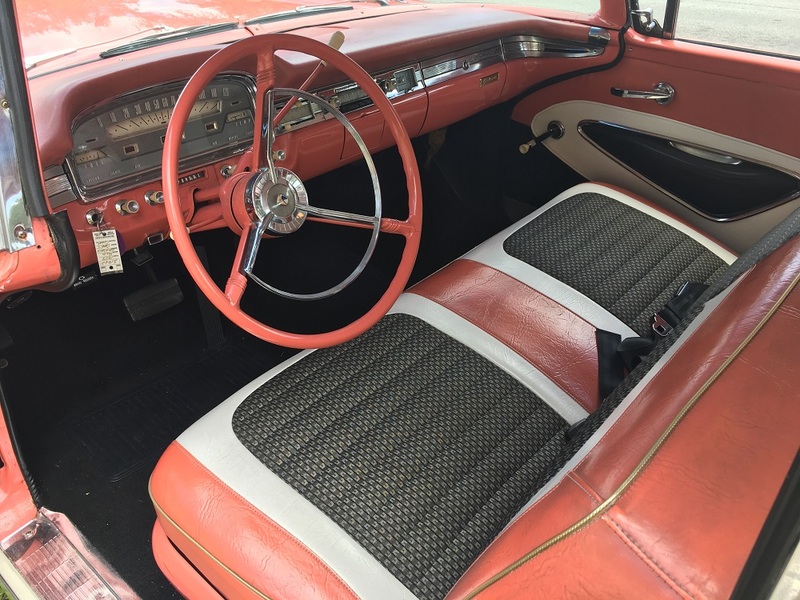 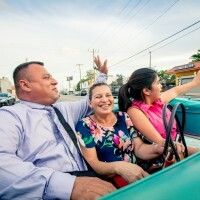 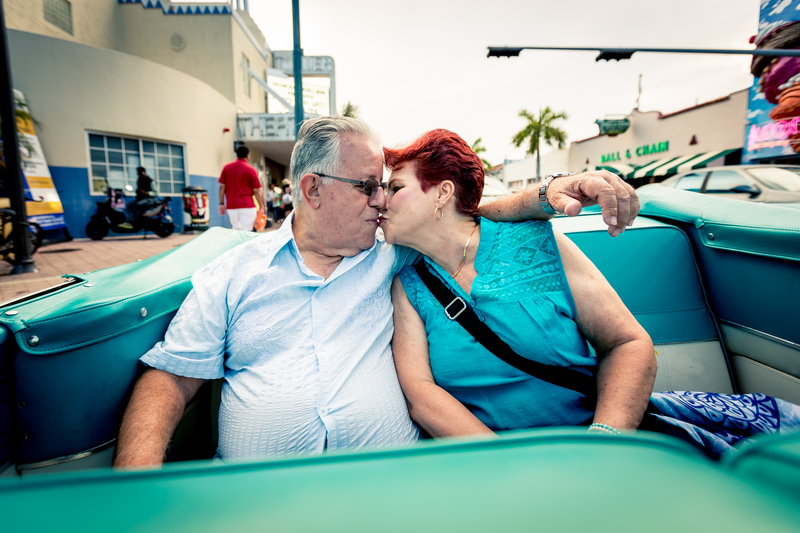 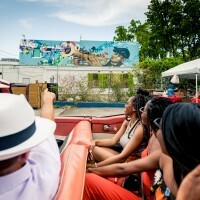 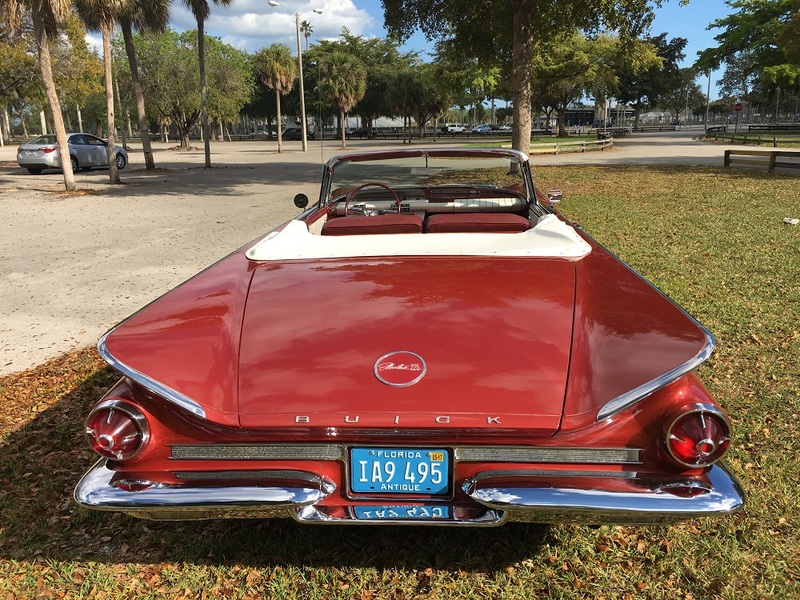 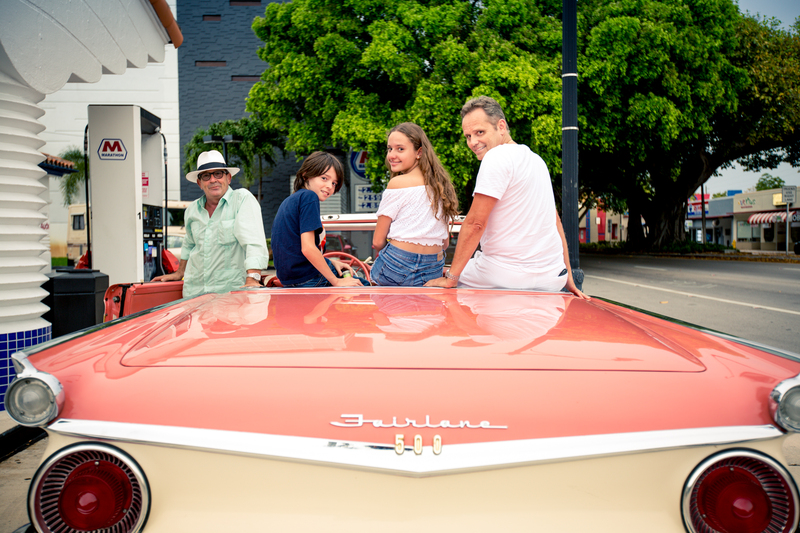 Want to learn more and book a classic convertible car tour of Wynwood?